Suicide Squad is breaking all known box office records for the month of August. It will also end up the highest opening weekend for both Will Smith and Margot Robbie according to Deadline, with its impressive $135.1 million dollar opening. And in the end, it still might be considered a flop like its 2016 DC predecessor, Batman V Superman: Dawn of Justice. On this week’s Secrets of the Sire we’ll talk about the future of Suicide Squad. The good, bad and ugly and just who’s to blame if its second week at the box office drops off from it’s first week. 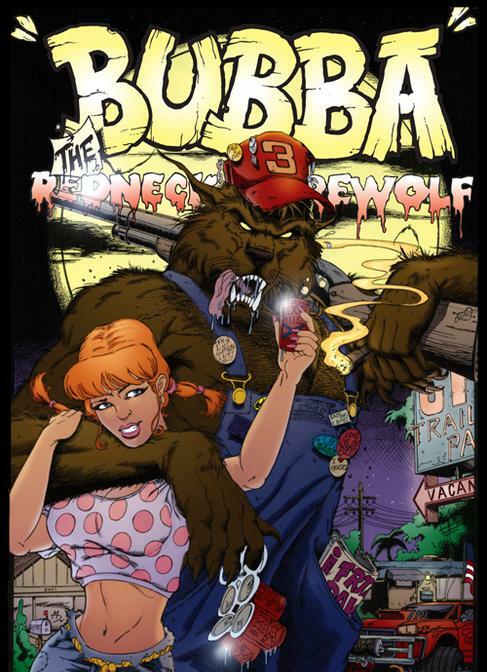 We’ll also welcome Mitch Hyman to talk about his successful indie movie Bubba The Redneck Werewolf. based on his comic of the same name, Mitch promises loads of great tales from his endeavors in the film and comic book industry. Missed anything? Catch up on previous shows like last week’s episode featuring our guest Tony Southcotte from Human Echoes Podcast.